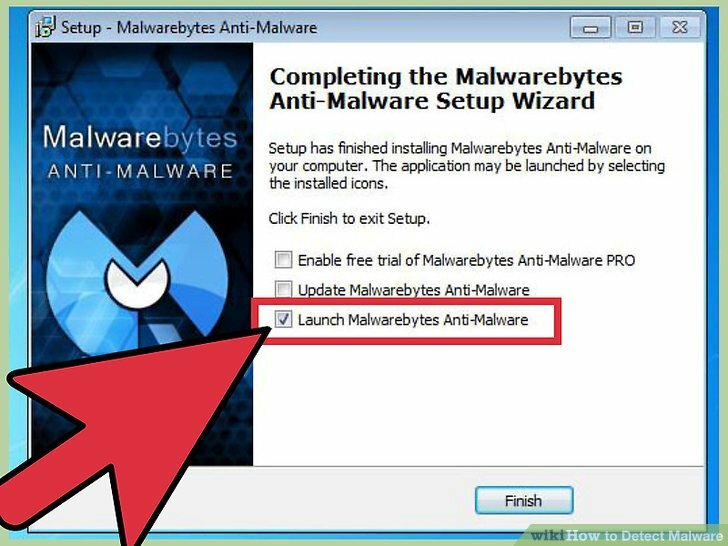 Present in all operating systems, the malware is a small application developed for the purpose of infecting the computer or mobile device in order to perform illegal activities with our data, including its theft. 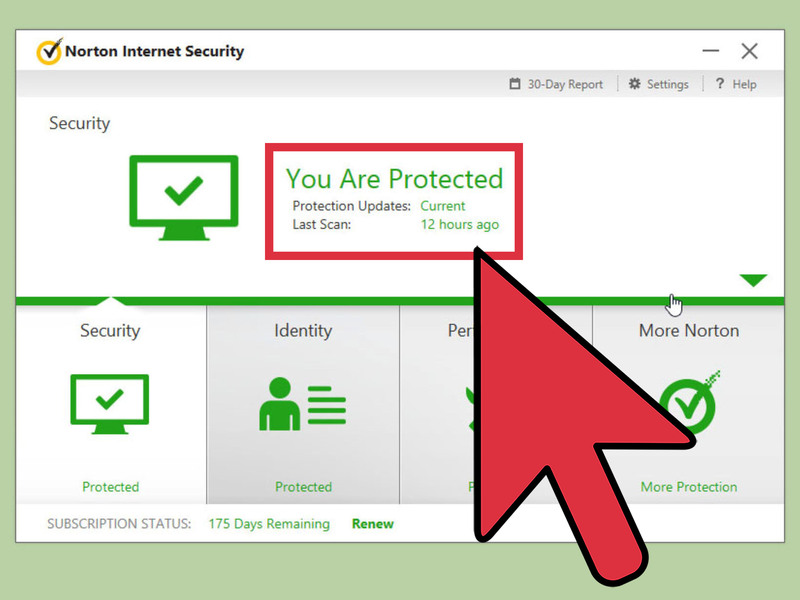 However, we are not completely unprotected against this problem, since there are several ways to be able to notice if we are infected with malware or other threats. 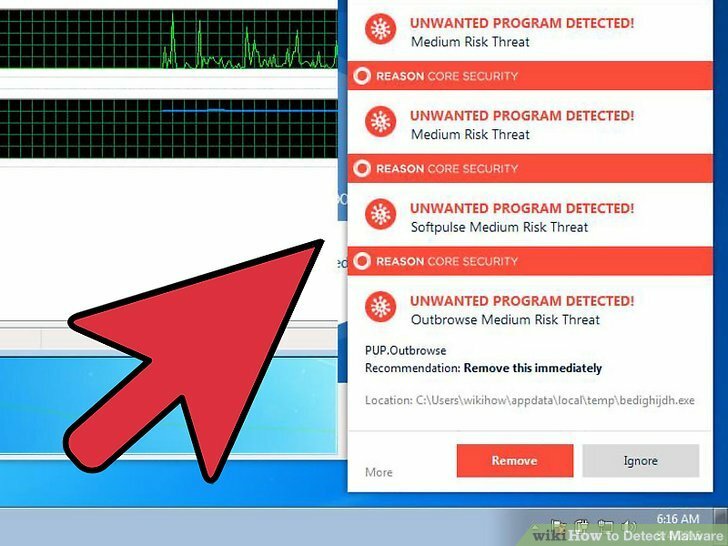 Precisely in this article we will know two basic forms of detection of malware, the first one based on the behavior of the team and the second via software designed specifically for this purpose. 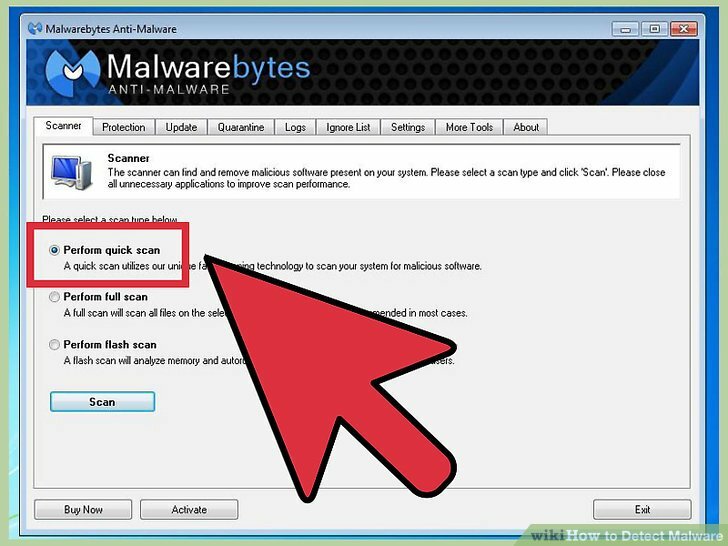 Point 1: One of the first things that we notice in the case of being infected with malware is our team performance slower than normal. 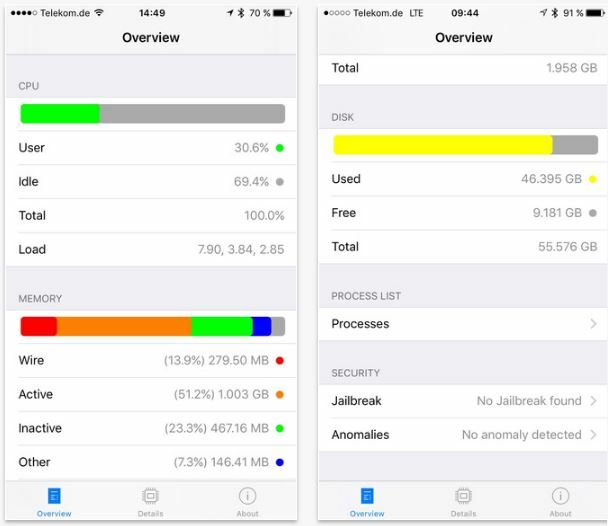 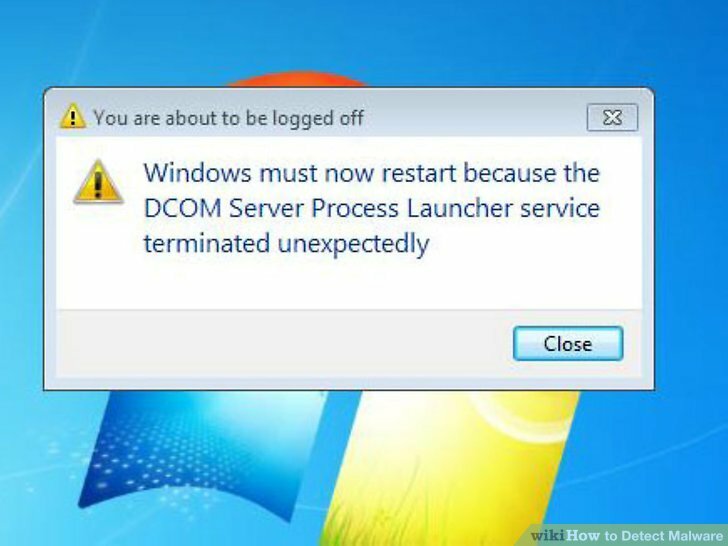 This is due to the fact that most of the malware running as background applications, using helpful resources for real processes. 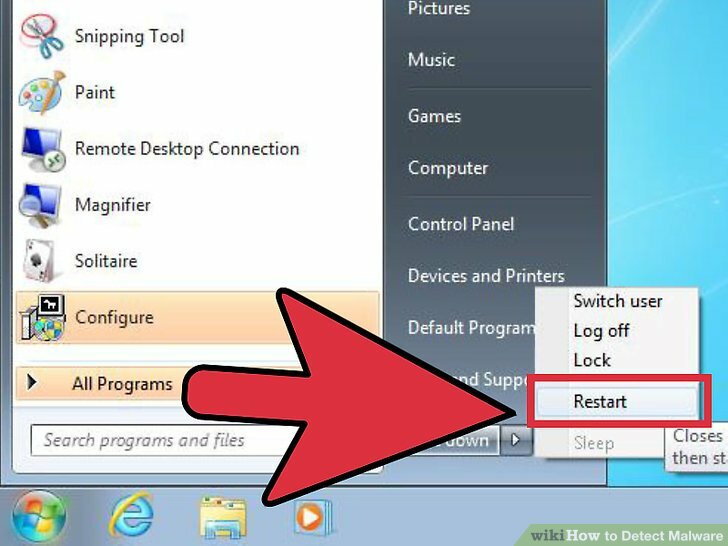 Point 2: Also, and is at the point that more care should be, it is when we notice that our e-mail or social networking accounts have unusual movements like strange messages or publications or post that we have not published. 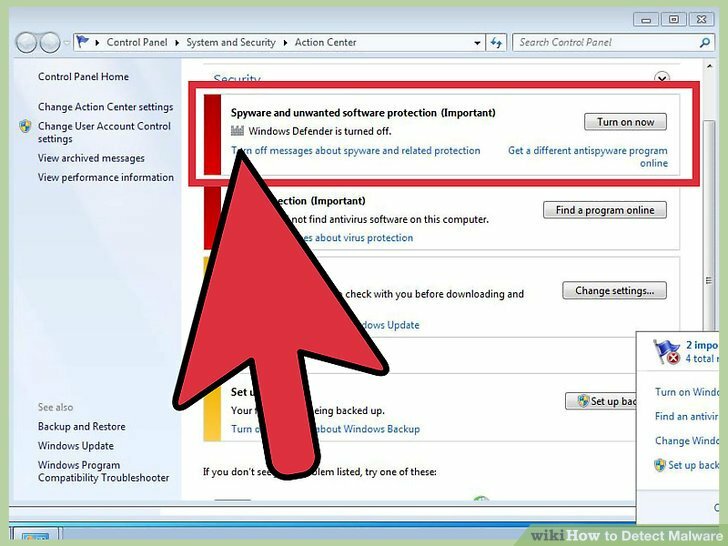 Item 3: Another way to check the existence of malware is that your antivirus or firewall is disabled. 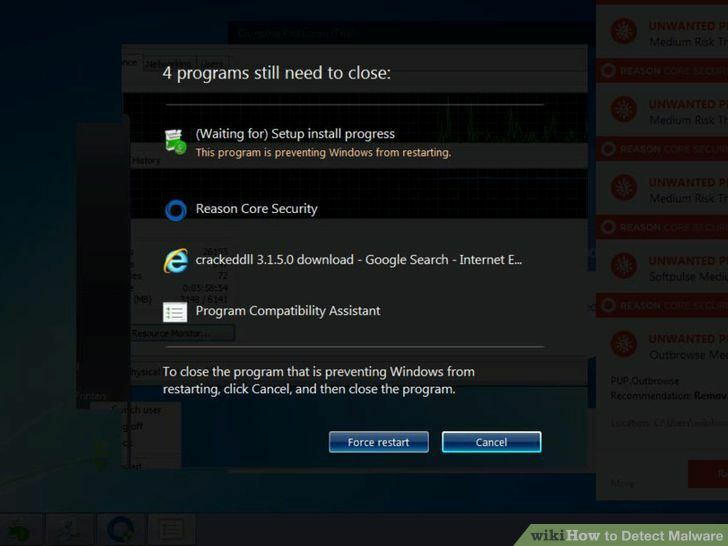 4 point: Also some malware that have the ability to delete or modify files on the system, by which generate errors, many of which lead to crashes random PC, if this is the case, unmistakable sign of being infected. 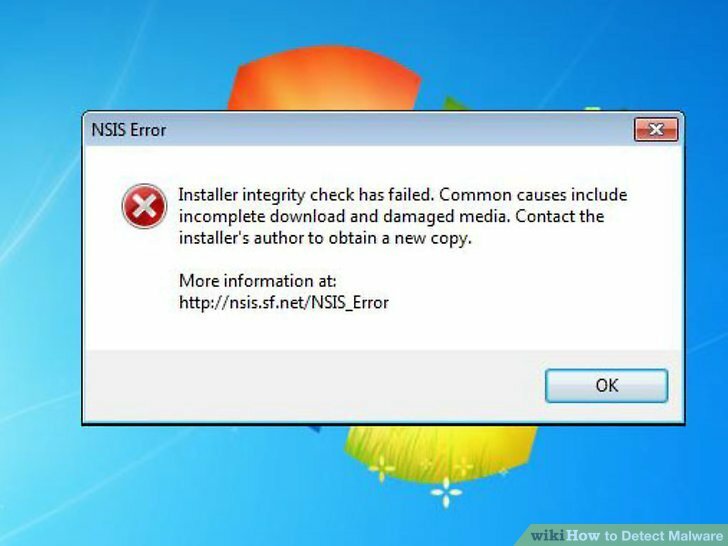 5 point: Another sign of infection by malware is to note pop-up window indicating the need to download and install a particular and specific antivirus, also it is possible that we receive strange error messages. 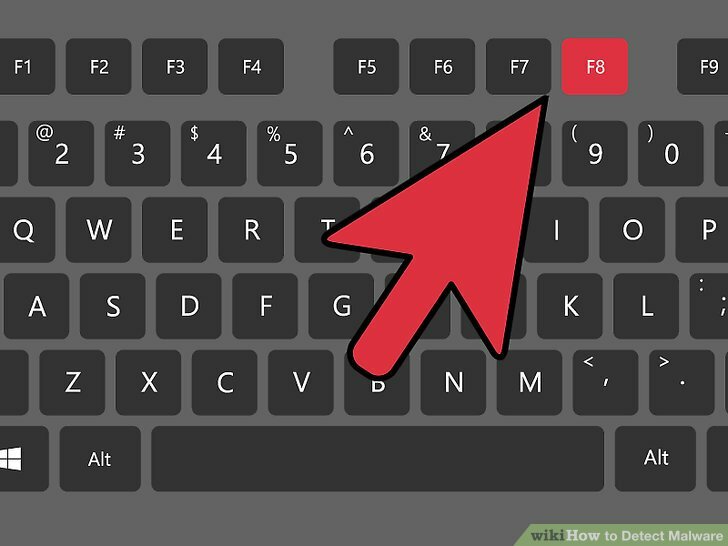 Likewise, in the case you notice any fault in the computer as peripherals, hardware and replacing them continue with the problem, also is a sign of infection. 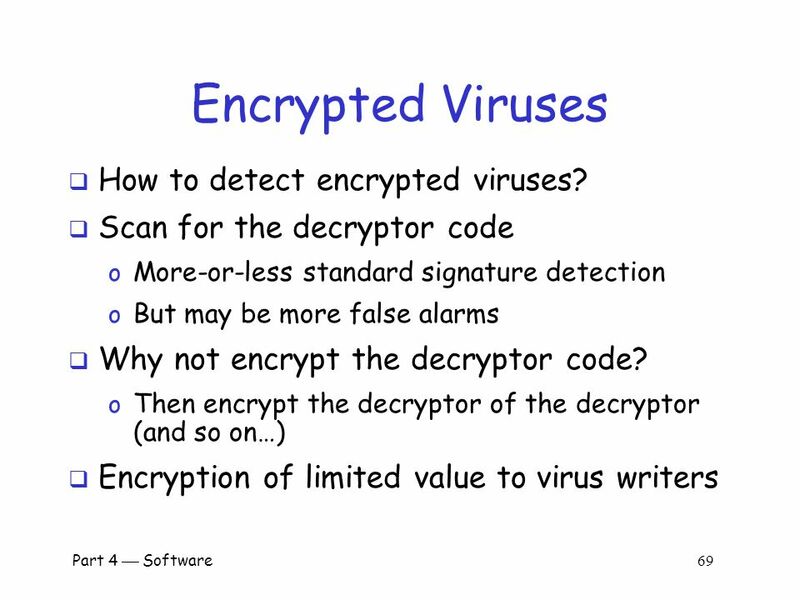 In the case of having any of these problems, or perhaps all, then is time to pass the detection software. 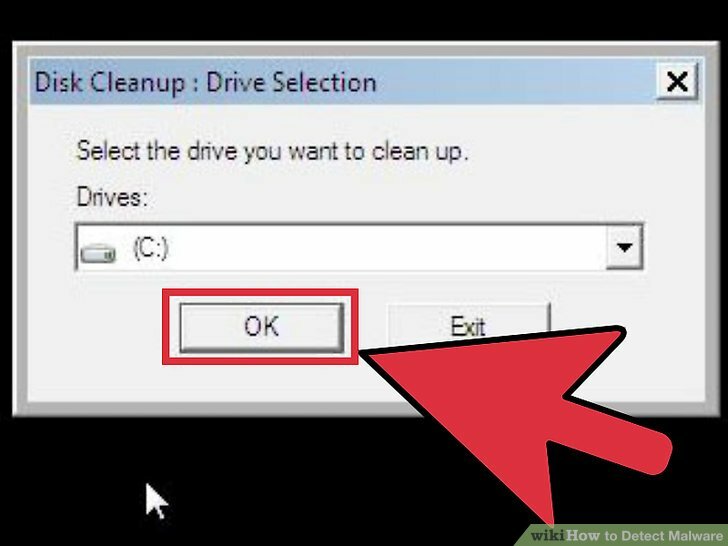 Point 1: As a first step, delete all temporary files that we have on our PC, what can easily be done through the “Disk Cleanup”. 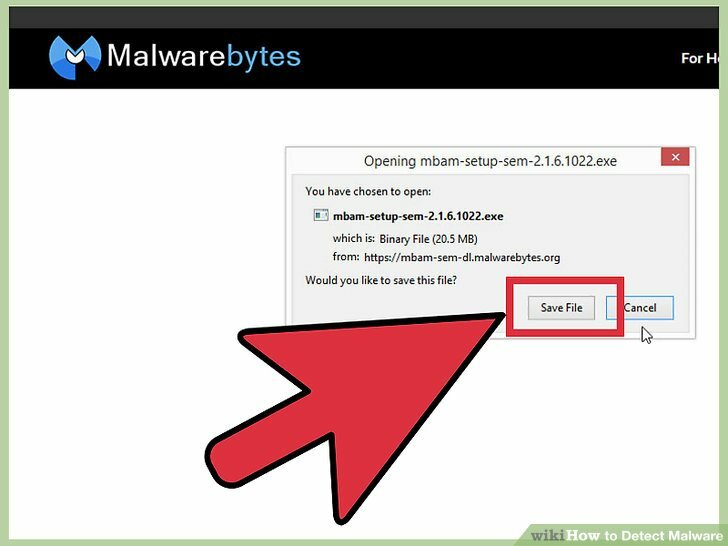 Point 2: Another practical measure to detect if our system is infected with malware is to resort to some web site that provides analysis of malware online, such as BitDefender, you can use this link. 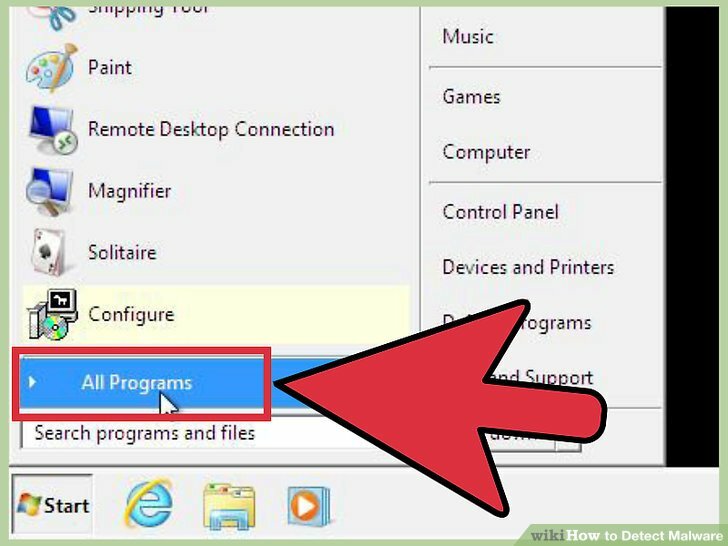 Item 3: Another method is the download and install any antivirus, always before checking the page from which you downloaded the program to be officer, or failing that a “clean” page. 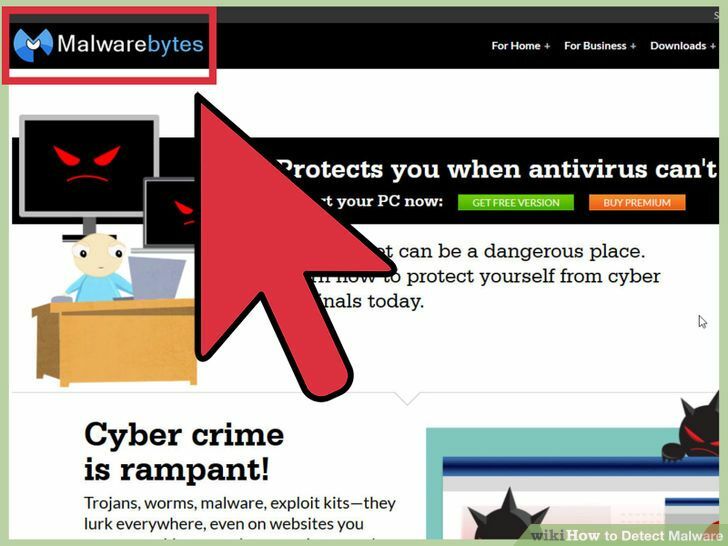 The most effective antimalwares and popular are Malwarebytes, BitDefender Free Edition and Spybot – Search & Destroy. 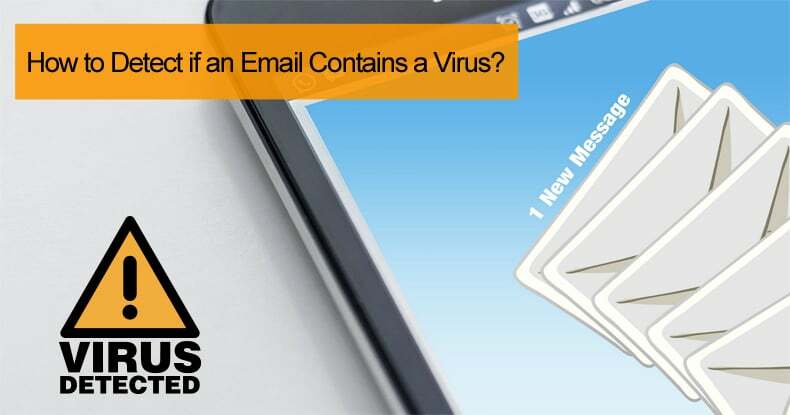 How to Detect if an Email Contains a Virus?